Bill Limbach, The DJ for You, was recently named as one of the best Wedding DJs in the Phoenix area by Weddingwire.com for the 9th straight year in the "2017 Couple's Choice Awards." Recipients of this award demonstrated excellence in quality, service, responsiveness, and professionalism. Phoenix, AZ - January 20, 2017 - WeddingWire, the nation's leading wedding technology company, is thrilled to announce that Bill Limbach, The DJ for You has been selected to receive the prestigious annual WeddingWire Couple's Choice Awards(TM) 2017 for Wedding DJ /Entertainment services. The WeddingWire Couple's Choice Awards™ 2017 recognizes the top local Wedding Professionals that demonstrate excellence in quality, service, responsiveness and professionalism. 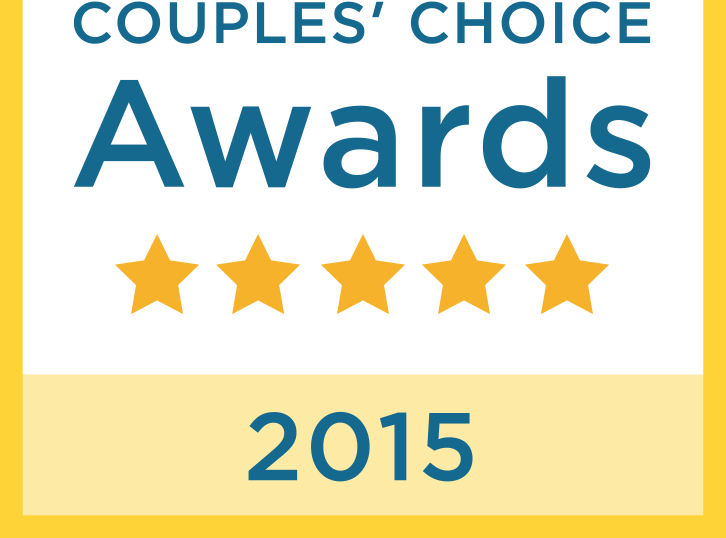 Unlike other awards in which winners are selected by the organization, the WeddingWire Couple's Choice Awards™ are awarded solely based on the reviews from over 1.2 million newlyweds. Awards are determined by a combination of four factors: overall rating (quality), total number of reviews (quantity), review performance from 2016 (recency), and consistency of reviews from year to year (consistency). This year's recipients represent the top 5% of WeddingWire's vendor community, across all service categories and all regions throughout the US, Canada and abroad. Bill Limbach, The DJ for You stands among the top five percent of wedding professionals in the WeddingWire community, representing quality and service excellence within the wedding industry. Awards were given to the top wedding professionals across 20 service categories, from wedding venues to wedding photographers, and were based on the overall professional achievements throughout the past year.